Martial Arts Classes in Doncaster, Rotherham, Barnsley, Sheffield and Milton Keynes. At the Direct Martial Arts School we have one goal Excellence. 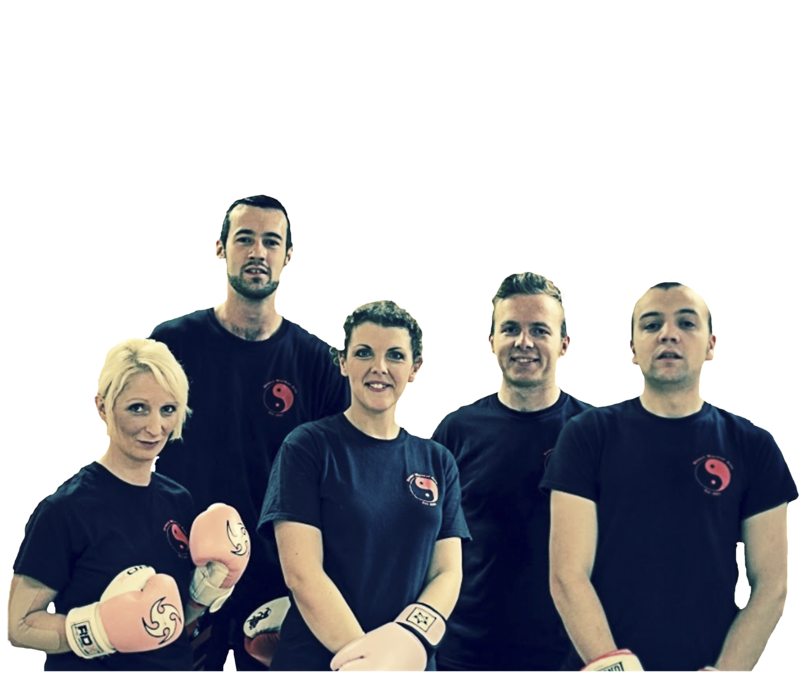 Whether you are looking for an effective self defence or a fun and dynamic way to improve your health & fitness, our team of fully qualified and professional instructors are committed to helping you achieve your full potential. 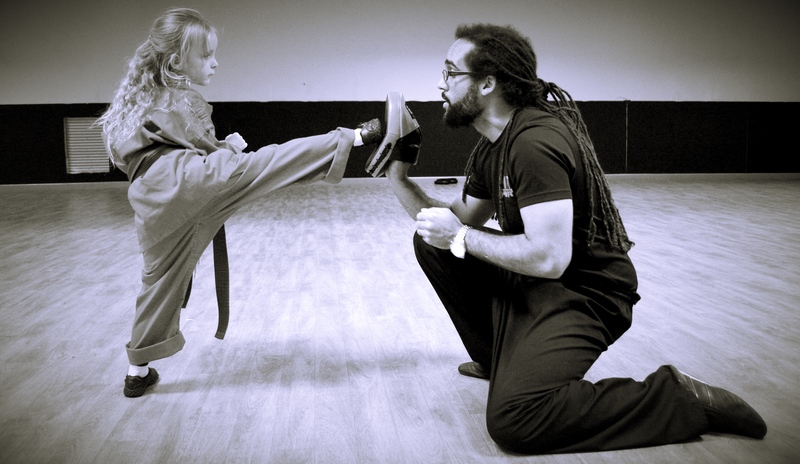 We are dedicated and committed to providing the very best in Martial Arts tuition. Based in Doncaster, Rotherham, Barnsley, Sheffield and Milton Keynes, we provide a safe and friendly environment for anybody who wants to start on their martial arts journey and realise their dreams. 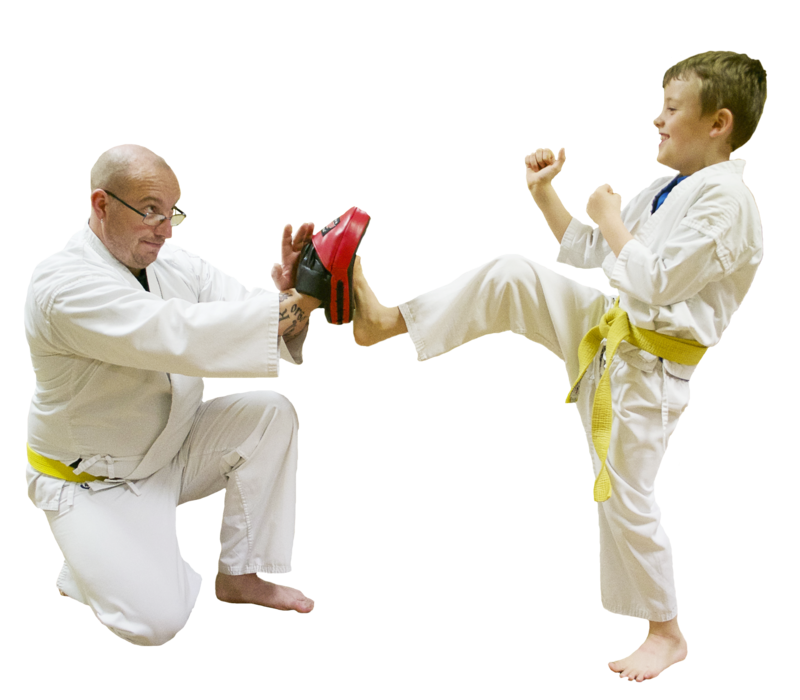 Our Children's Martial Arts programme focuses on improving your child's listening and motor skills. These skills will help them enter society with more confidence and enthusiasm. We work on the child's ability to set goals and as we proceed in the programme. Our adults Martial Arts Programme is a great way to get in shape and maintain a sound physical fitness regime. It's an excellent way for you to gain the proper self-defence skills that every person should have in today's society. The benefit of knowing how to ensure your safety in any given situation. 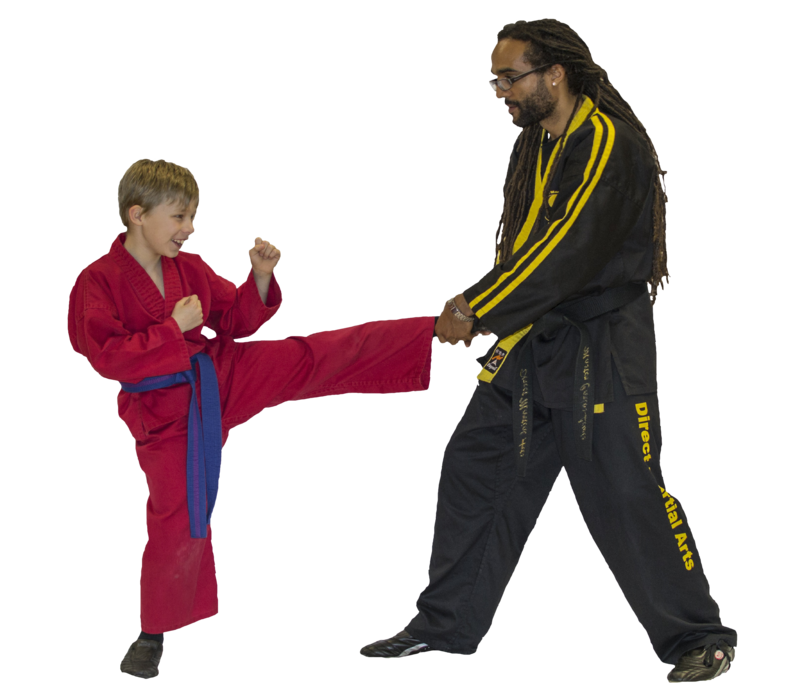 "Since Samuel joined the Direct Martial Arts School he has gained so much confidence, the respect demanded by the Instructors for themselves and fellow students in the class, gives the kids a great understanding of how to treat other people." "Our family was looking for an activity that we could do together, we joined Direct Martial Arts School and since then we have never looked back. We have improved our fitness and flexibility while learning self defence, but most importantly the classes are fun and exciting which were exactly what we was looking for. We would like to thank the Direct Martial Arts School and its instructors for all their help and support." "Tyler has been coming to the classes for just over a year now. He Joined as he was interested in doing it and to build his confidence, as he was not very confident before. Also he has a brother with ADHD/Autism who is rough with him and hurts him, now he can stand up to him with his new confidence, so thank you for giving him the confidence. He loves doing Martial Arts and coming to every session." 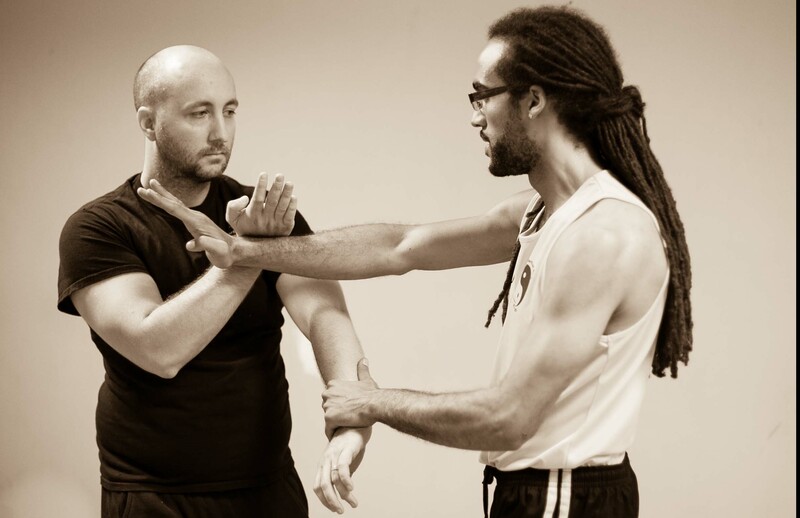 Direct Martial Arts School was established by Master Carlos Lewis in 2003, Our unique training programs combines ancient Martial Arts with modern life skills. Our aim is to equip Children and Adults with the mental tools to reach their potential in whatever field they choose.